The Iranian foreign minister made the remarks in a Friday post in his Twitter account. 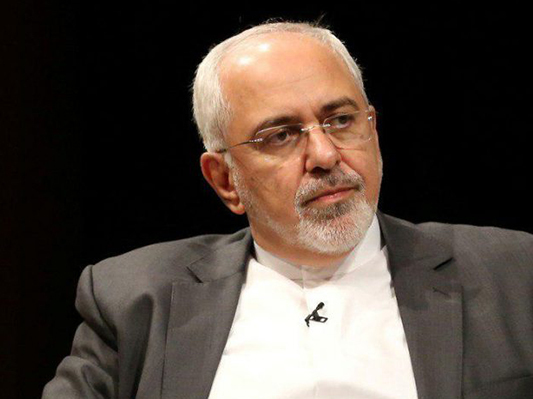 “Flip-flop par excellence: one day US claims Iran on verge of collapse, the next we’re demonized as a “Great Power” that threatens NATO,” Zarif said in his tweet. He was comparing Donald Trump’s August claim that his policies may lead to the collapse of the Iranian government, with that of Secretary of State Mike Pompeo, who told a meeting of NATO foreign ministers on Thursday that the US-led military alliance should get united in the face of “great power” challenges from Iran, Russia and China. “Pompeo & his boss will make any contradictory claim that fits an occasion. In contrast, Iran is consistently responsible & peace-seeking,” he added.